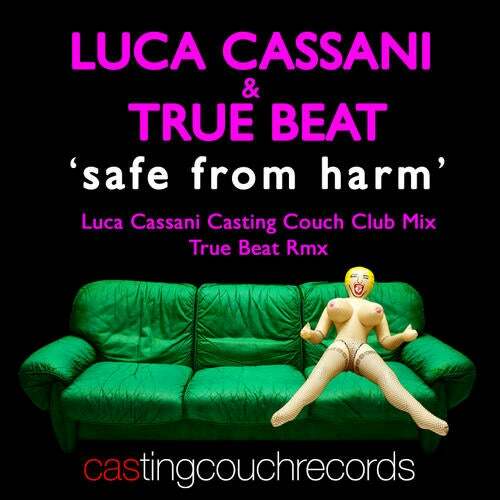 Another classic from the recent past revamped by Luca Cassani with the help of True Beat. Two slammin' version with massive beats and synths! An evergreen club Anthem!! Francesco Pittaluga, Stefano Pain, Luca Cassani, Paggi & Costanzi, Lovedeejay, Diego Broggio, Alberto Castaman, Trevis, Bigliardi, Mambrini, Katta, AA.VV.